Once a formidable juggernaut on the web offering a broad array of features and services, Yahoo! has had to cut back on many of its offerings in recent years. One of the unfortunate casualties of these changes was Yahoo! Games, which used to offer a bevy of free online games. The good news is that you can still play many of these titles elsewhere on the Internet. Offering everything from the retro coin-op experience to innovative new game play mechanics, this category will surely make your heart pump. Pool Live Pro: Enjoy true pool table physics and gorgeous colorful graphics, all while avoiding the sticky floors and shady characters of the local pool hall. This game can be played with utter realism, or it can be turned up a notch with a variety of special cues with extra powers. Rise of Champions: Fans of classic, turn-based combat games of the last three decades will find a lot to like in this fantasy-style, player-vs-player (PvP) action game. Collect and craft magical items for greater attacks and engage in battles as large as 12 vs. 12. The depth of play is amazing. Magic Barrage: Inspired by the 8-bit era of yesteryear and offering a visual style similar to Castle Crashers, this action role-playing game (RPG) has an intense gameplay style with plenty of hectic combat on the screen. Choose from eight different classes of characters with unique specialties and skills. Classic board games and card games are brought into the digital age with a variety of fun titles. 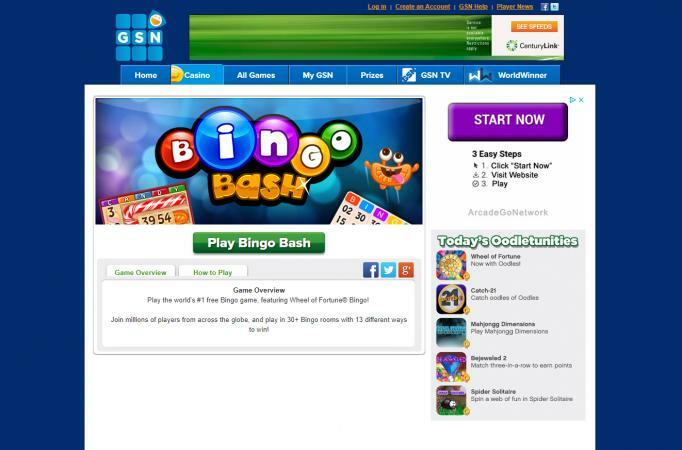 Bingo Bash: Join millions of players on what is being dubbed the "world's #1 free bingo game." The colorful graphics offer players many card styles and the opportunity to win more with fun power-ups. Mahjong: Relax at the virtual table with a stack of virtual Mahjong tiles as you test your visual scanning skills to find matching pairs. The layouts and art styles come in a variety of styles and varying levels of complexity to challenge players of all skill levels. Jig Words: Combining elements of jigsaw puzzles, Scrabble and Boggle, Jig Words tasks you with forming words based on the series of letter tiles you are provided. Valid words add pieces to the puzzle, revealing the picture underneath. Enjoy the thrill of winning the big jackpot without risking a single dime of real money. Poker Texas Hold'em: The most popular form of poker today, Texas Hold'em combines luck, strategy, and psychology in a gloriously fun and complex game. Play with hundreds of players around the world in real time. Know when to hold 'em and know when to fold 'em! Penny Slot Machines: Choose from an impressive variety of virtual slot machines with many themes and styles, including Wheel of Fortune, Zeus 1000, and The Wizard of Oz. 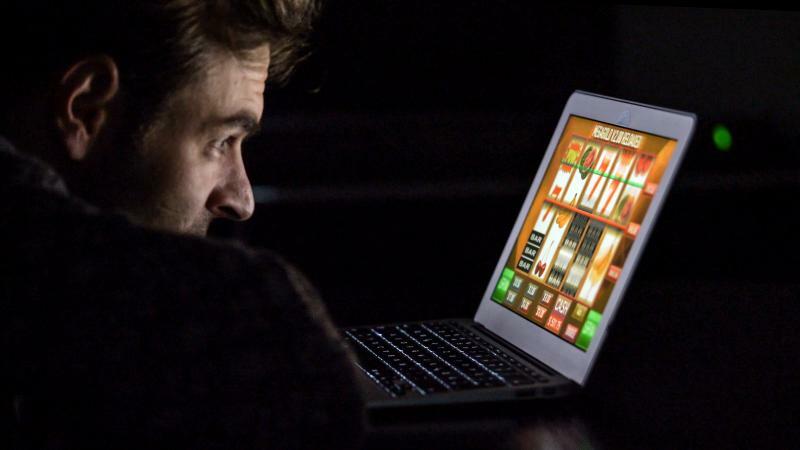 Ruby Seven Video Poker: Not all poker is played at a virtual table against real players. Choose from multiple versions of popular video poker games in this series, including the hit Multistrike Poker that you may have seen in real world casinos. Puzzle games are some of the most popular online games of all. They build on the tradition of titles like Tetris, Bejeweled, and Zuma. 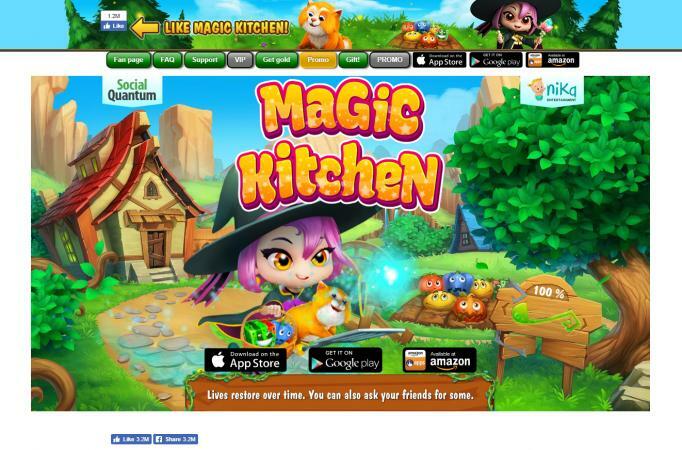 Magic Kitchen: Featuring the popular match-three game play style, Magic Kitchen explores the journey of a sorceress on a magical journey through a food-themed 3D land. There are hundreds of levels to enjoy as well as the opportunity challenge your friends. Royal Story: This kingdom-building simulation game offers a great mix of resource management, land development, tool crafting, and custom decoration. Coupled with the opposition of an evil witch, the challenge level is spot on. Hidden Express: The popular hidden objects genre of casual games is provided here through hundreds of photographic scenes. The target objects are listed on the Clue Train, and they are removed from the scene when you click on them. Full retail strategy games can be expensive and intimidating, but these online offerings are free and accessible. League of Angels: It is obvious enough that this massive, multi-player, online role-playing game (MMORPG) was heavily inspired by the hugely popular League of Legends PC game. However, this action-oriented gameplay style is easier to follow and can be a lot of fun too. The Last Stand: Dead Zone: The horde of zombies will soon be upon you. The goal here is to complete missions in real-time with your team to gather the weapons and gear you need to hold off the undead. This is a gritty and engaging title for zombie fans. Mafia Battle: Although the title may make this sound like a serious gangster game, the visual style is a lot more cartoon-like in its approach. Become the most powerful mobster in the virtual world by growing your empire of organized crime. You don't need to buy the daily newspaper to explore a great number of daily puzzles that will test your vocabulary and logic skills. 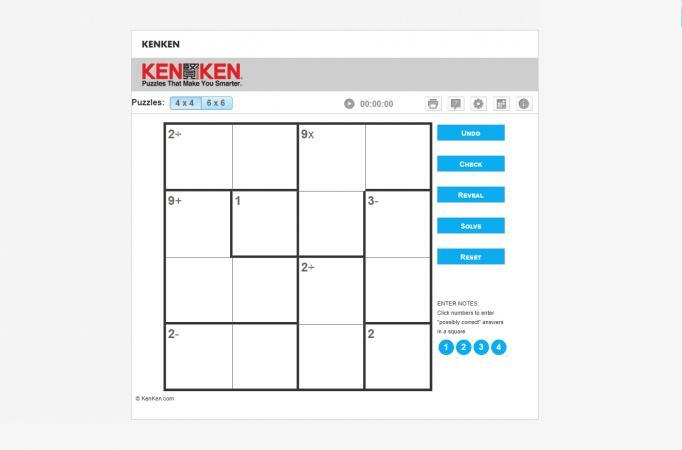 KenKen: Do you enjoy playing Sudoku? Are you interested in trying a new Japanese-inspired challenge? The numbers contained within each "cage" must equal the number indicated in the top-left using only the operation indicated in the top-left, all while ensuring that no digit is used more than once per column or row. This one is for the math nuts. Quote Slide: Use the letters provided for each row and column to fill in the daily quote. This is a fun Wheel of Fortune or Hangman-style challenge with the bonus of receiving enlightening words of wisdom every day. Text Twist 2: Are you a fan of Scrabble and Boggle? Use the letters provided to create as many words as you can within the time allotted. This sequel to the original provides thousands of words and upgraded graphics. With so many great online games you can play for free, there is certainly something for everyone. What you'll find is that many of these free games can be played directly inside your web browser with no local download needed. Just make sure you have Adobe Flash installed and enabled. Play anywhere and anytime you have an Internet connection.